Listicles have received some bad press over the past couple of years, being accused of lacking in substance and being overly subjective. Listicle 2.0, the video listicle, is just as bad in the eyes of many, serving only as a mobile version of an otherwise boring and baseless article. Unfortunately for these naysayers, video listicles and listicles in general are as popular as ever. As explained in this Three Girls Media blog post, the listicle is a content marketing format that works and doesn’t show signs of going out of style anytime soon. The masses love this easily digestible format and marketers will have to pry it from their cold-digitally-dead-short-attention-span hands before they give it up. What Are Listicles and How Do They Relate to Marketing? Listicle is a term used for articles made up of a bulleted or numbered list, often organized around a central theme. The term combines the words “list” and “article.” Video listicles are videos that display the list in a slideshow-esque format, usually with fun music playing in the background. Here is an example of one of Three Girls’ video listicles. While listicle-based videos and articles may be getting old for writers and marketers to create, they are still an effective marketing tool, especially for social media. Using them as part of your business’ digital marketing strategy is a strong move. The good news is, while all listicles for many creators are considered cliche, video listicles can in fact breathe new life into this tried and true marketing tactic. Consider using video listicles to give yourself some variety while still providing your audience with the organized content they desire. Why Do People Like Video Listicles? Why include listicles in your marketing strategy? People like them! There are several very strong reasons why audiences are attached to the listicle format, made only better by translating it into a video platform. Because it wouldn’t be an article about listicles without a list. Here are 8 reasons why video listicles are loved among readers, and therefore a strong marketing tactic. Listicles provide a clear expectation for the consumer in both content and format. When a viewer sees a listicle video they know that it will progress in a numerical fashion and provide short succinct pieces of information. This means they do not need to waste energy trying to mentally digest something unexpected. Every person that goes online encounters massive amounts of information within minutes. Video listicles are a fun way to help consumers quickly sort through the onslaught of information encountered online daily and promote your marketing messages amongst the noise. As explained in this article by Forbes, our brains like organization. Video listicles provide viewers a way to intake knowledge in the most organized format possible: the list. Video listicles are nicer to read than the everyday article as they provide a clear beginning and end of the content. A viewer can even look to see how many minutes and seconds the video will take to complete. If the video is short, then they know their time investment will be minimal, encouraging them to click on the video. Video listicle titles give viewers a clear idea as to what the topic is, allowing them to choose whether they will take the time to watch it. List-based content helps our memory and information retention. This article by CopyPress explains how listicles help us remember information compared to alternative formats. 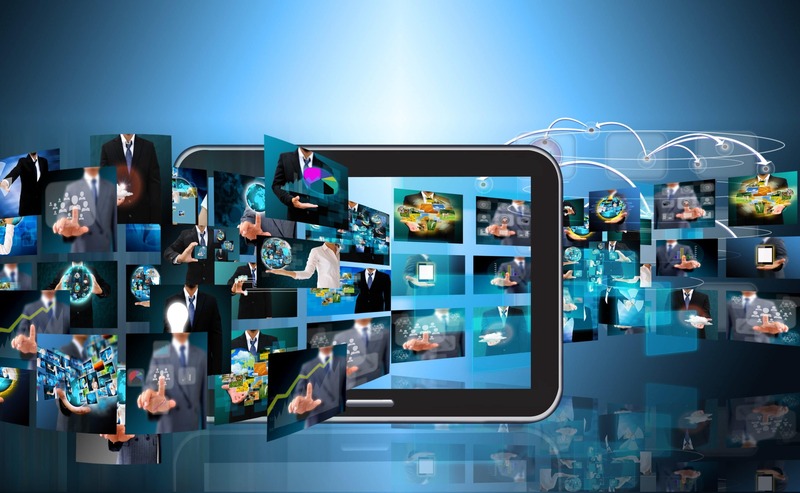 One-third of online activity is spent consuming video. Video listicles combine video, which is becoming a more popular marketing platform every year, and the already-loved listicle format. Video listicles are easy to share across platforms such as Facebook, Twitter, Instagram and YouTube, making it more likely that viewers will quickly hit share to pass the information on to their peers. In other words, there are many reasons why video listicles are the perfect way to deliver content to your readership. Ignoring this format because it seems easy and silly is a short sighted tactic when it comes to your marketing strategy. 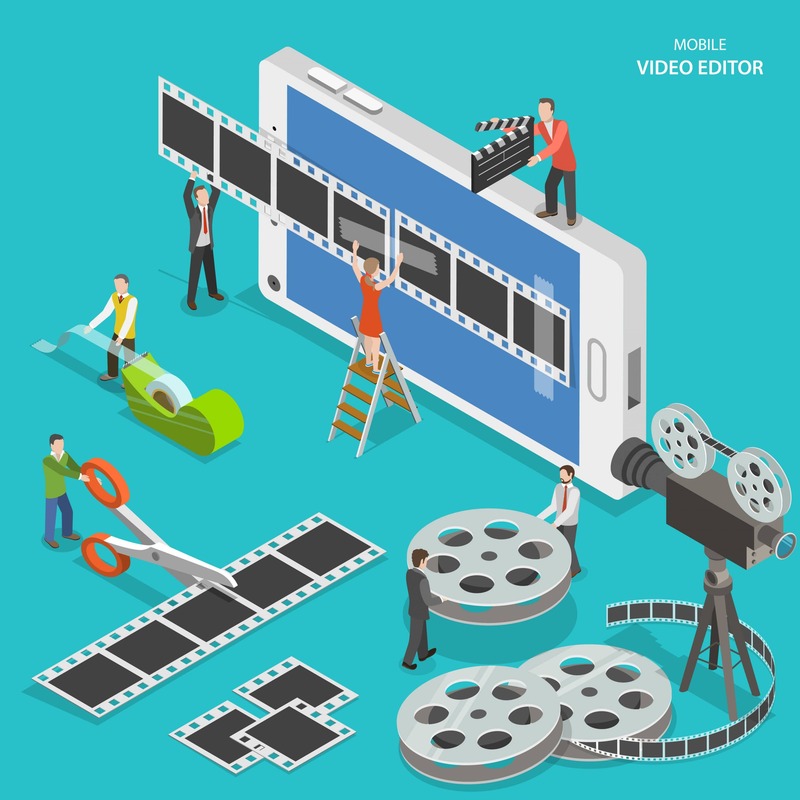 Follow these steps to create a video listicle for your marketing campaign. Video listicles are a combination of two formats: a video and a list. Thus, planning for a video listicle involves two sets of steps. The first is to plan your content. This can be done in four steps. For the best marketing results, pick an appealing topic that will provide useful content for your audience. Pick the topic of your listicle to align with your marketing messages, and use that as your keyword in your title. Even though you aren’t writing long-form content, you still want to apply SEO rules to your title. A strong keyword will also make it clear to your audience what they are watching which, as you may remember, is one of the reasons viewers like listicle videos so much. Do not trick your audience by misleading them with a poorly chosen keyword. Research your topic for accuracy and also study your competition. Make sure your list is truly unique and that you have enough relevant content to include. Don’t forget to attribute your sources. Make your list! If there is a natural progression to your list, put it in that order. Remember not to make it too long, too. A video listicle that runs six minutes will attract no one; instead, aim for one minute or less. Keep the sentences short and succinct. Remember that this list, unlike written listicles, will be moving. Sentences that are too long will make the reader miss content or quit the video out of frustration. Okay, you have your title and your list that has helpful content with a unique angle. The first step is now complete. Next, you will need to create the graphic portion of the video listicle. You can use various marketing elements in your video listicle, such as high quality stock photos. If you decide to film footage for your listicle then ensure it is of high quality. Many people just use their iPhone or Android to do this, as cell phone cameras have come a long way, but don’t skip the tripod! Jittery hands make for uneven footage. You don’t have to show any live footage at all if you do not want to. Video listicles can be just as effective with stock images. Choose photos that are high-quality, relevant and visually appealing. Vibrant pictures are nice, but do not make them too busy with conflicting colors. Ensure that your audience is able to follow along with your points by embedding subtitles. Make sure they are easy to read, concise and a sizeable font. This will also help your viewers retain the information provided by reinforcing your marketing messages, plus it’s friendly to those who are hearing and visually impaired. You have the option to narrate your marketing video; hearing someone speaking to them can add a personal touch for your audience. If you choose to do this, be sure that the audio is clear and that you are annunciating your dialogue. Mumbling your way through your message will only frustrate your viewers. Write out your dialogue before hand, and try not to read the list points word for word, instead expanding a little on each point. Sometimes visuals aren’t enough; music can help the viewer feel like the video is moving forward. If you are using narration, make sure the music isn’t so loud that it overpowers the voice speaking. Pick something that matches the tone you want your marketing video to convey. 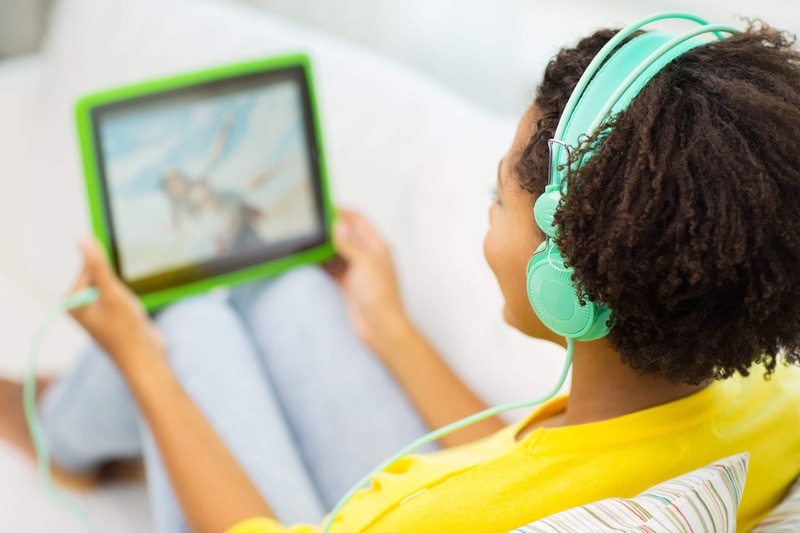 To actually create the video listicle, there are a few simple and cost-effective platforms you can use. Hootsuite suggests using Adobe Creative Cloud, specifically After Effects for motion graphics, and Audition for voice overs and music. However, these two programs require some training and can be complicated for beginners. Three Girls Media uses Canva to design slides for our videos and Adobe Spark to create the slideshow in the video. Both programs are easy to use and free! Remember, your video listicle doesn’t need to be too complicated. As with all your marketing, keep it simple! In conclusion, you may never win a Pulitzer Prize for a video listicle, but they are an important element of a digital marketing strategy because viewers respond well to them. There are a lot of added benefits for audiences, making them more than just a silly list of arbitrary items; they can provide quick, relevant and easily digestible content. As the creator, you can choose whether to make them baseless or not. Therefore, do yourself a favor and choose relevant and strong content for your audience, then, put it in a video listicle. What Are Google Posts and Are They Worth the Hype? Digital Website Marketing Tips NC, Proudly powered by WordPress.